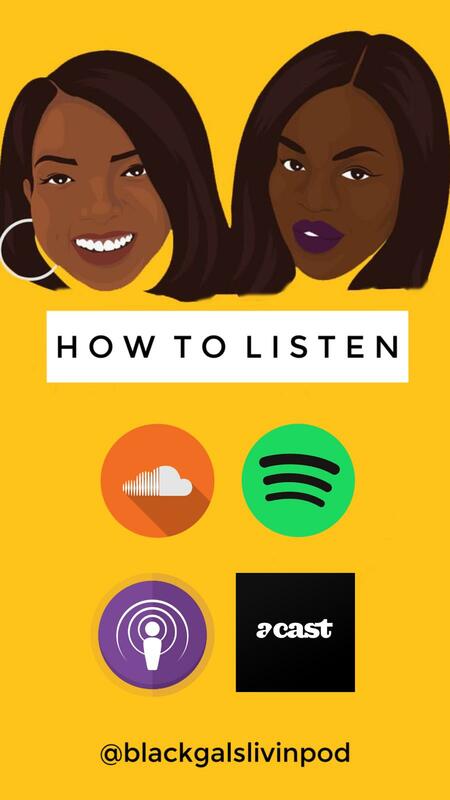 I co-host Black Gals Livin podcast with my good friend Jasmine Braithwaite. In our weekly podcast we talk about pop culture, random shenanigans and mental health. Since launching in October we have surpassed 27,000 listens on Soundcloud. We have appeared on BBC 5 live, Black Ballad and Pride Magazine. You can listen to us on iTunes, Spotify, Soundcloud and Acast. If you like us tell us on Twitter or Instagram!